The majority of our rooms benefit from stunning sea views. 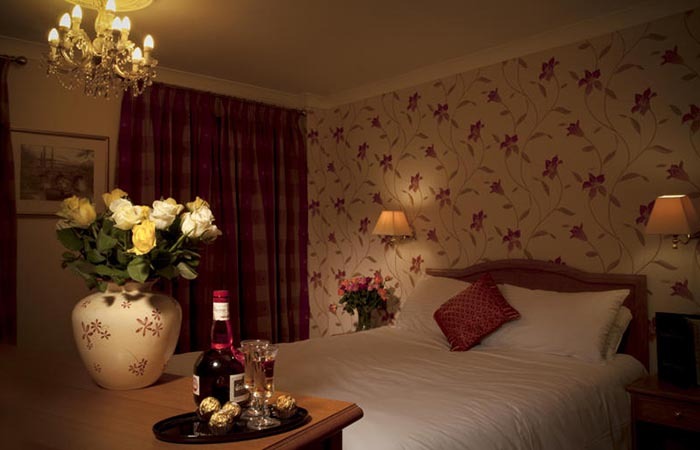 All rooms are complete with en-suite, flat screen TV, complimentary wi-fi internet and tea/coffee making facilities. All rates shown are inclusive of overnight accommodation and VAT. Breakfast is optional and can be taken for £8.50 per person.